We will be at the East Kentwood High School Job Fair, Thursday April 18th to assist you with any questions you may have about our application process. 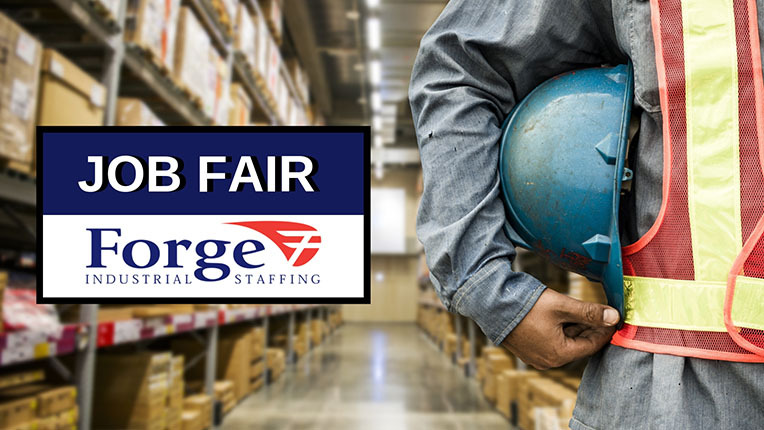 Forge representative’s will also be accepting resumes, scheduling your orientation, and scheduling interviews at one of our three locations nearest to you. Anyone who applies will walk out with Forge freebies, such as thermo cups, magnetic clips, t-shirts, note pads, etc. Stop by to start your process and kick start a career for the future! 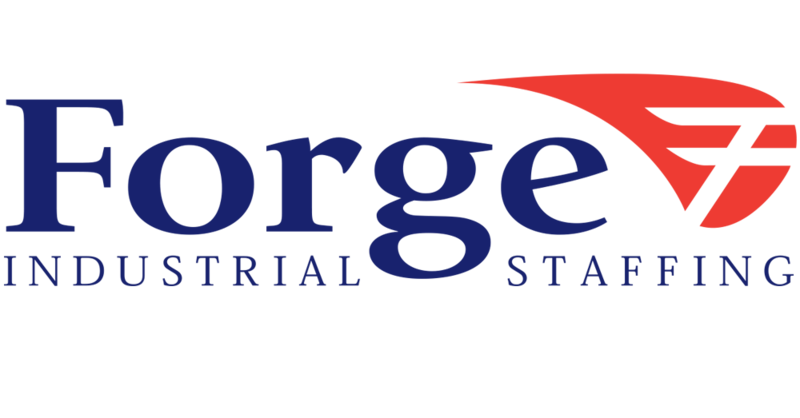 Forge Industrial Staffing is looking to fill immediate openings in light industrial and manufacturing. Immediate Hire for 30+ positions, including the following on ALL THREE SHIFTS! This is just a fraction of the opportunities we have available! If you are unable to make it to the event, apply online with us TODAY at, forgestaff.com/apply! Forge Industrial Staffing is an equal opportunity employment agency providing job opportunities throughout Indiana and Michigan.